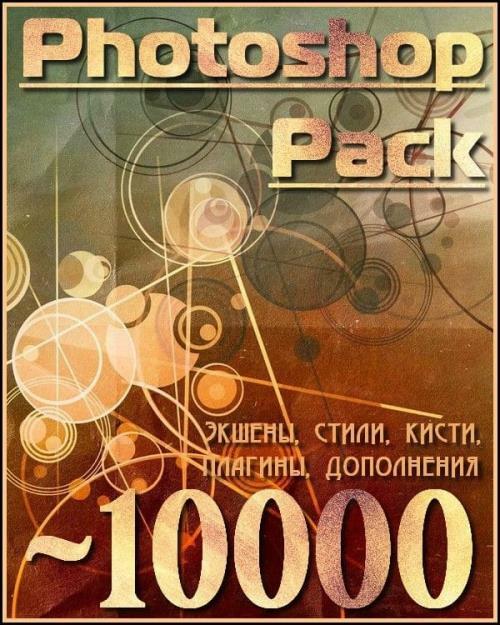 100% Fully Editable PSD Layered. Well Organised CMYK - Print Ready. Free Fonts Used.